HOUSTON, TX; 2016 – THE CHANGING FACE OF PLASTIC SURGERY: As business executives in Houston are becoming concerned over the falling price of oil, plastic surgery procedures for men are quickly gaining in popularity for those like-minded men who wish to remain vital and youthful looking in an increasingly competitive workforce. The recent drop in oil prices has affected all sectors of business in Texas not limited to the energy and manufacturing industries and the long term effect of many business activities effected slowing down remains to be seen. 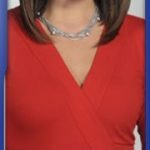 Emmy nominated journalist & morning news anchor Lily Jang featured Dr. Franklin Rose and patients as they discussed the hottest trends in plastic surgery today. Lily visited with prominent attorney Mitchell Katine who has argued before the United States Supreme Court who came to Dr. Rose looking for a more youthful appearance while still maintaining a natural look. Often we see men who seek a rhinoplasty following a sports injury or to improve breathing function. More and more, men are visiting the plastic surgeon desiring to improve specific problem areas of the aging face such as the neck, cheek and jowl areas. Plastic surgery procedures for men are becoming more common-place for men of all ages than ever! With oil prices continuing to decline more than 60% in recent months, many men are choosing to adapt to this new trend in order to remain both attractive as well as gain an edge up on their younger colleagues. According to recent statistics released by the American Society of Plastic Surgeons (the largest group of board certified plastic surgeons in the world) there were 15.9 million surgical and minimally invasive cosmetic surgery procedures performed in the United States in 2015, which represents a significant increase over 2014. In particular, the present President of the American Society of Plastic Surgeons, David H. Song, M.D. stated: “As plastic surgery is becoming more common and accepted in men, we are seeing more of them undergo procedures…” Procedures such as facial rejuvenation including eye lifts, face lifts and brow lifts are becoming much more widely accepted among men. 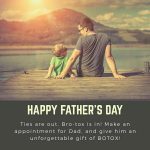 Minimally-invasive procedures for men such as Botox and filler injections like Juvederm along with traditional facelifts have greatly increased in demand as well. These popular procedures improve the appearance for those men who have wrinkles or frown lines that cause them to appear permanently tired or angry; minimally invasive techniques such as injectable treatments do not require any downtime like a facelift: which requires a recovery time of up to two weeks away from the office. 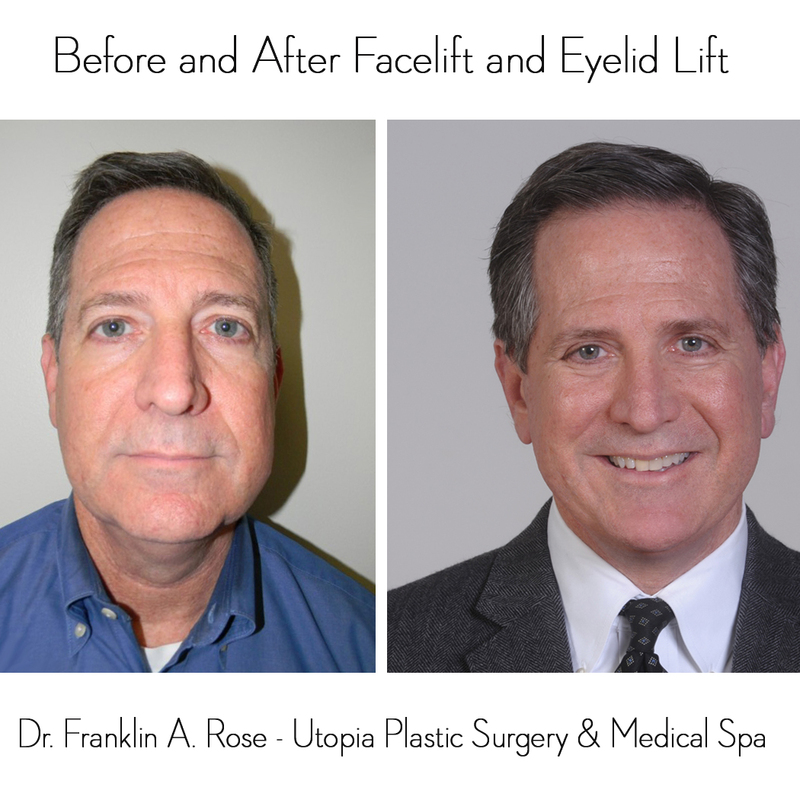 One such patient is Attorney Mitchell Katine, an attorney in his mid-50’s, who recently underwent facial and eyelid rejuvenation performed by well-known Houston plastic surgeon Franklin A. Rose, M.D. of Utopia Plastic Surgery. After a short interval away from work, Mr. Katine was able to return to his full responsibilities as a practicing attorney. Mr. Katine successfully won landmark legislation at the United States Supreme Court regarding LGBT rights.